Sway public opinion your way! Mass mailings never looked so good! 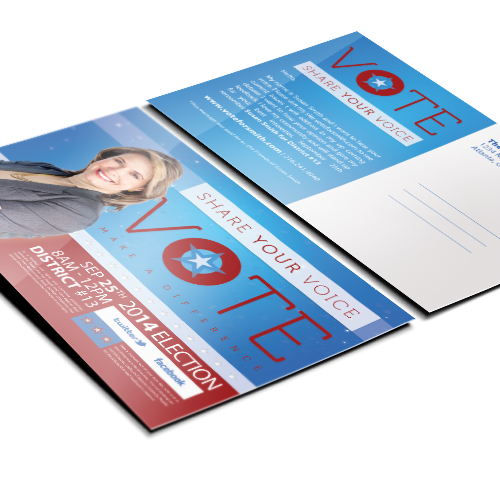 Our Political Postcards are the ideal way to reach your community. 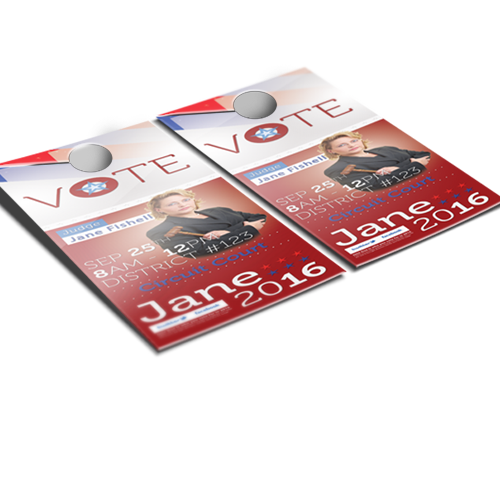 Let Hotcards create the perfect election cards for you today and get going on your road to office! 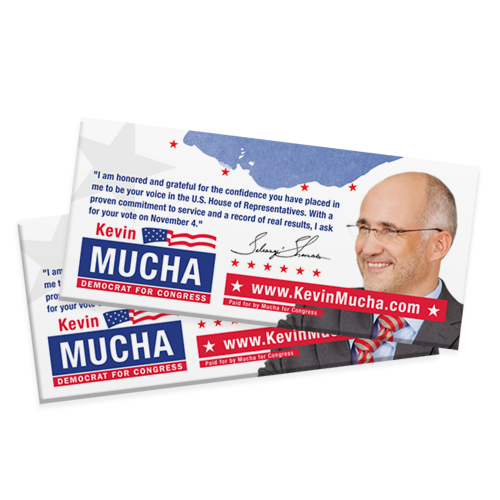 Think of our Political Postcards as the best possible way to reach tons of people and promote your name. 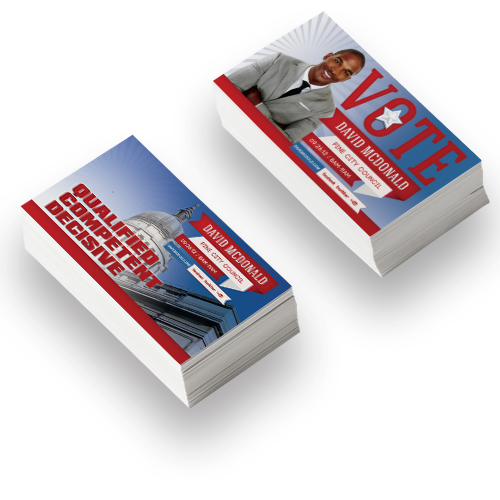 Designed to get immediate notice, these election postcards are cheap to mail and look great on a fridge. Your next campaign deserves gorgeous color and up-to-date designs. You’ve come to the right place! Hotcards mails over 1 million postcards each week! Add direct mail service to your order and we’ll make sure it hits your target mailboxes.  Use our list buying tool to specifically define your target mailing demographic. You can choose from tons of variables like age, income, location and more.